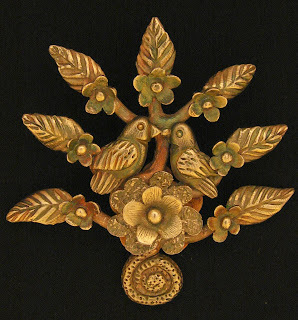 Lorena Angulo: The Art and Design of Metal Clay Jewelry. 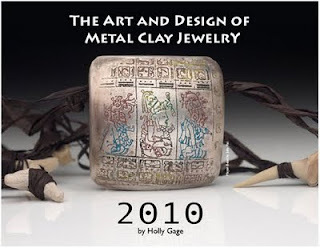 I am very happy to have my pendant, Arbol de Vida, be part of the 2010 The Art and Design of Metal Clay calendar by Holly Gage. The calendar is available for pre-order and features the work of some of the most innovative metal clay jewelry designers. In the calendar you will also find information about jewelry conferences and competition deadlines.